Wei Jiang is Arthur F. Burns Professor of Free and Competitive Enterprise in the Finance and Economics Division, and the Vice Dean (for Curriculum and Instruction) at Columbia Business School. She is also a Scholar-in-Residence at Columbia Law School, a Senior Fellow at the Program on Corporate Governance at Harvard Law School, and a Research Associate of the NBER—Law and Economics. Professor Jiang received her B.A. and M.A. in international economics from Fudan University (China), and Ph.D. in economics from the University of Chicago in 2001 after which she joined Columbia Business School. She was an investment banking associate at Prudential Securities (Shanghai) before pursuing her Ph.D. degree. 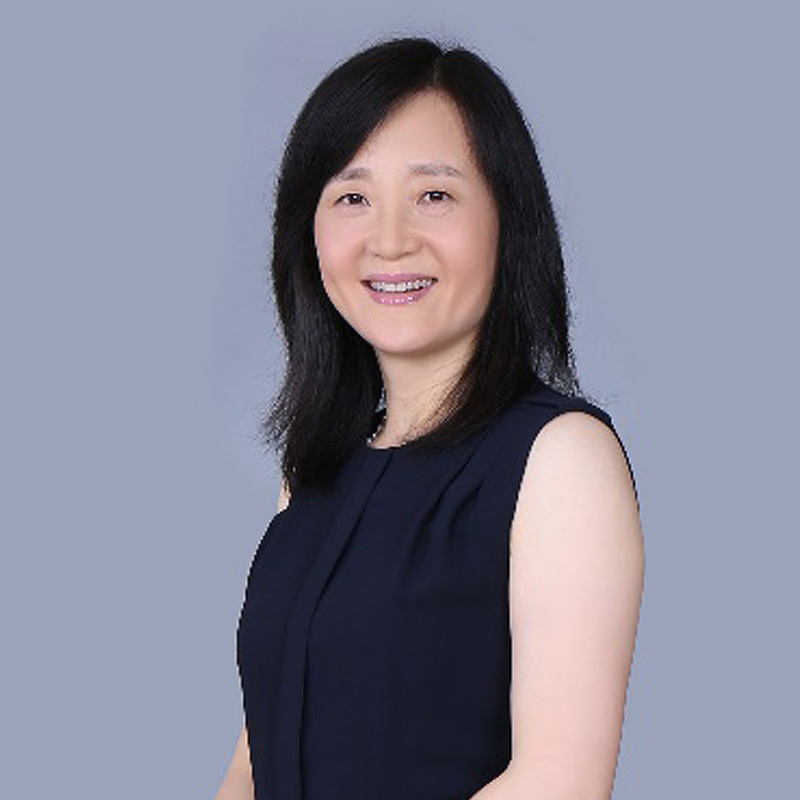 Professor Jiang is a leading scholar in corporate governance; in particular, she pioneered research in hedge fund activism. She has published extensively in top economics, finance, and law journals, and her research has been frequently featured in major media, including the Wall Street Journal, Economist, Institutional Investors, Money, Fortune, Business Week, New York Times and Financial Times. She received numerous awards for research excellence, including the Smith-Breeden Distinguished Paper Prize from the Journal of Finance and the Michael J. Brennan Best Paper Award from the Review of Financial Studies, as well as the best paper prizes from the Western Finance Association, Chicago Quantitative Alliance, UK Inquire, the Q-Group, and the IRRC Institute. She is currently an associate editor at the Journal of Finance and served on the editorial boards of Review of Financial Studies. Previously she was a Finance Department Editor at Management Science.